You have a story—a message that could help, entertain, or inspire people. It’s that book you’ve been thinking about writing. It’s that story that brings everyone to tears or causes fits of laughter—or both. It’s the reason you do what you do. If you’re ready to share your story and use it to make a difference in others’ lives, join us on the Make Your Message Matter MWC Cruise! Selling out! 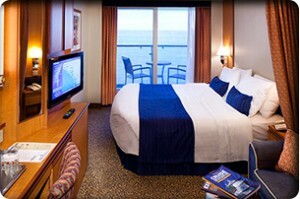 There are a handful of rooms left on the ship. If you’d like to join the event, please click here to fill out the information form, and Chris will get back to you with pricing information. Writing 101 – Turn your message into a book! Learn how to write faster, repurpose content and write a book that makes an impact. The Power of a Story – Hooks, Rabbit Trails, and Brain Teasers. Learn how to uncover and use your stories to make a difference in others’ lives. Editing 101 – Get to the point! Learn the art and science of editing your first draft. Publishing Options – Indie, self, hybrid, traditional—you have lots of options when it comes to publishing. Figure out which option is best for your project. Marketing Workshop – Craft an action plan to launch your next book! From pre-launch to launch to follow-up, learn how get attention and sales! + You’ll receive pre-workshop prep tools to help you make the most of your time aboard! Day 2, November 15: At Sea—Connect, Learn, Write and Create! 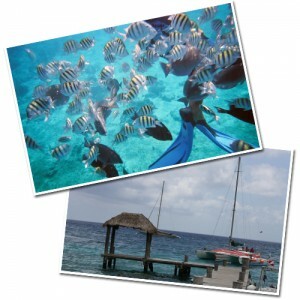 Day 3, November 16: Georgetown, Grand Cayman—Explore, Swim, Shop or Just Relax! 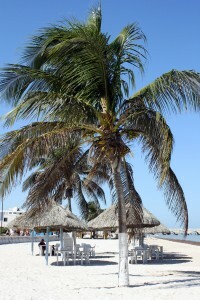 Day 4, November 17: Cozumel, Mexico—Discover, “Snuba” and Refresh! Day 5, November 18: At Sea—Write, Plan, Craft and Share! Day 6, November 19: Disembark in Tampa, Florida, with fresh ideas and a plan of action! Workshop sessions are designed to help you move from idea to finished draft to published book. In addition to group workshops, one-on-one coaching sessions and critique times are available to all MWC Cruise participants. 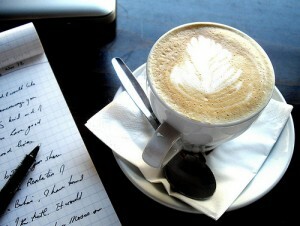 You’ll have plenty of time to write, learn and relax! Sign up today and start working on your book! 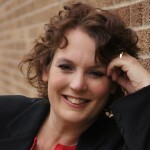 Erin K. Casey is the books editor for SUCCESS Media, author, ghostwriter, editor and book coach. Erin works with experts, speakers and coaches to help them share their message credibly and effectively. She takes her clients from concept to first draft to final product. Additionally, she’s helped numerous freelance writers and editors build profitable careers doing work they love. Erin’s client list includes New York Times and USA Today best-selling authors. 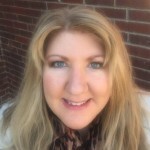 A few of the books she has worked on include Live Happy by Deborah Heisz, The Compound Effect by Darren Hardy, The 7 Minute Solution by Allyson Lewis, Teach Like a Pirate by Dave Burgess, and Living HIPP by Pam Guyer. She is also the author of Get Personal: The Importance of Sharing Your Faith Story and the Zany Zia’s Hats to Where young reader’s adventure series. Jenna Lang is a content and marketing strategist who helps people and companies craft and tell their stories using videos, SEO websites, radio, television, magazines and brochures. She helps organizations generate buzz (and profits) by maximizing the power of their message. Jenna is author of the study series You’ll Love Her! and is currently finishing her book HELP for Walking in God’s Promises. In addition to being a brand builder, Jenna is passionate about helping people grow personally, professionally and spiritually. Jen McDonough (aka The Iron Jen) is an Amazon Top 100 author and motivational speaker who enjoys helping speakers and authors create focus and clarity so they can amplify their message. 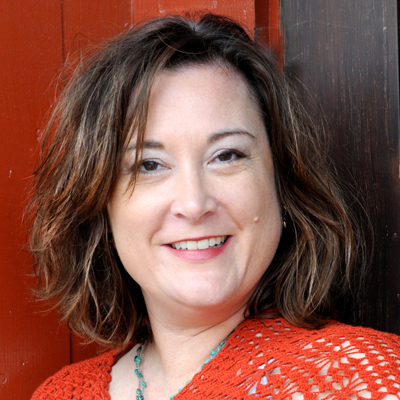 As an engaging storyteller, Jen empowers first responders others in high-stress careers to unleash their best by showing them how to reduce stress, chaos, and drama. Jen and her family are most known for paying off over $212,000 worth of debt and medical expenses in 4 years. Their story has been featured in local, national and international media. She is also an 8-time national weightlifter, MN Hall of Fame, and 2-time US Olympic Festival medal winner as well as an Ironman triathlete. All 3 of her books have hit Amazon’s Top 100 categories including her book 5 Minutes a Day to Living Beyond Rich which hit #1 under Amazon’s budgeting category. Superior Ocean View with a private balcony, sitting area with sofa, and a private bathroom. Refundable less $200 per guest up until June 29, 2016. Non-refundable after August 24, 2016. 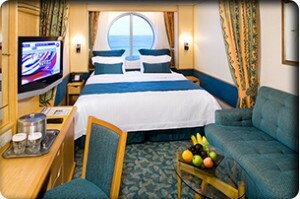 All rates are per person based on double occupancy and include cruise fare, port charges and SEMINAR FEES. Airfare, transfers and all onboard expenses are not included and are additional. Chris at Mission Travel is more than happy to help you arrange all aspects of your cruise vacation. Or call and ask for Chris at Mission Travel. He will be happy to work with you on all your travel needs!